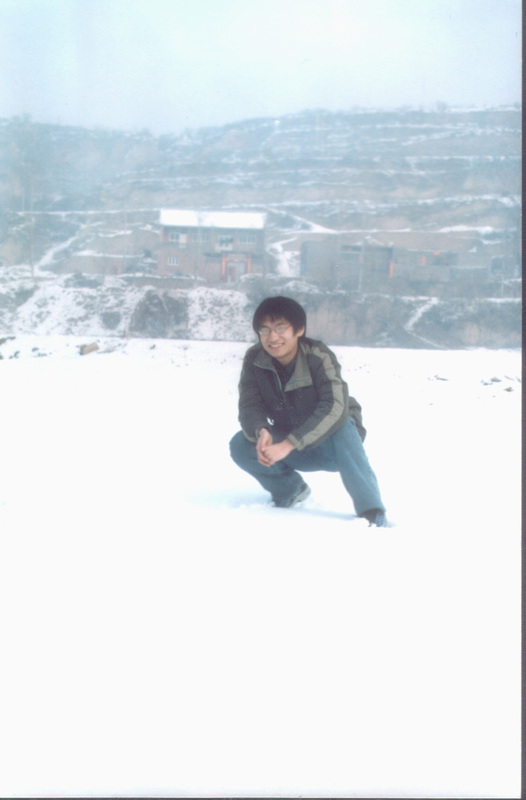 Hey,thank you for visiting my homepage.As what you have seen.I'm a Chinese.I was born in Shanxi,north China. I'm now 21 years old and I'm a student in the C.S.department of Xi'an JiaoTong University(www.xjtu.edu.cn).After graduating from the university I will get my bachelor degree and I want to be an execellentsoftware enginneer. I'm not a talkative person.But I have lots of friend.You can check out my STORIES and find the stories between and my friends.I have been many places in China and I hope I can go abroad and visit more and more places.